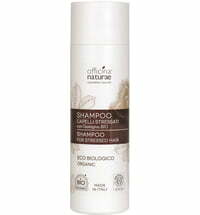 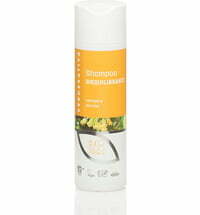 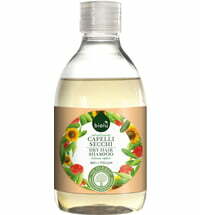 A moisturising shampoo that nourishes the roots of the hair while structuring damaged and processed hair types. 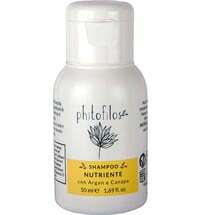 Ginseng and St. John's wort have a strengthening and boost the hair's defences. 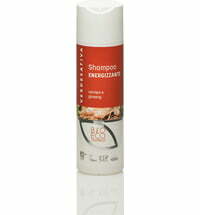 Rice proteins, sweet almond oil and chlorella extracts protect the hair stands. 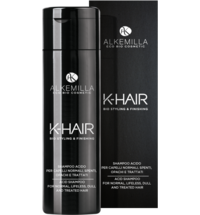 For enhanced volume and shine. 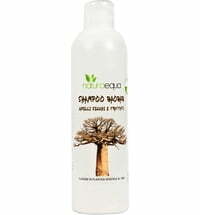 Dilute a small amount of product with warm water, massage the scalp for 2 - 3 minutes and rinse with plenty of water. 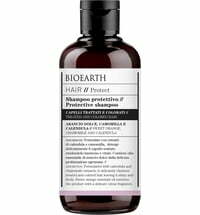 In cases of heavily damaged hair or severe hair loss, it is advised to follow with the VERDESATIVA Revitalising Conditioner. 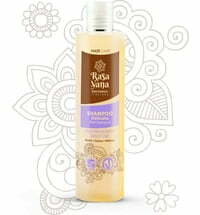 Apply the conditioner to wet hair, leave on for 5 - 10 minutes and rinse with plenty of water.